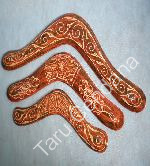 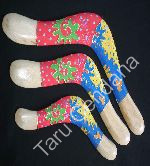 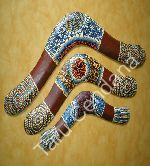 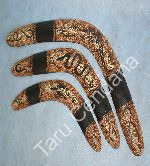 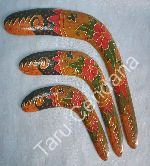 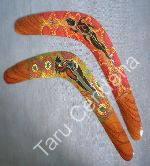 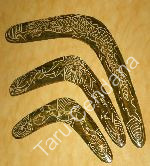 Bali Wooden Ashtray and Boomerangs Handicraft Product Wholesale and Supplier. 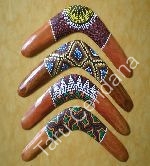 These Bali Wood Ashtray and Boomerangs Craft handmade from Albasia Wood, Bali Hardwood and Plywood. 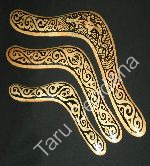 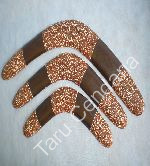 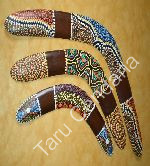 Our Wooden Ashtray and Boomerang are meticulously hand painted with aboriginal dot art, contemporary colourful painting, abstract twb painting or with egg shell layer...BEST of QUALITY and COMPETITIVE PRICE.